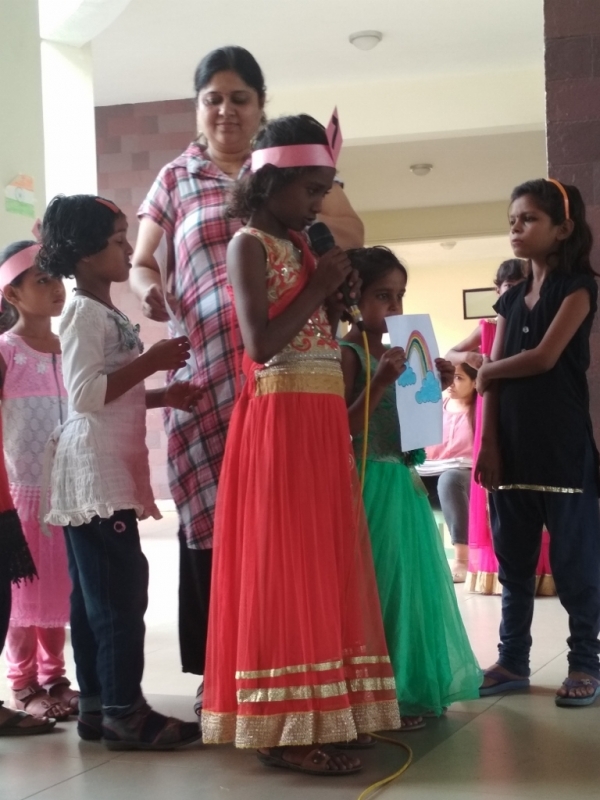 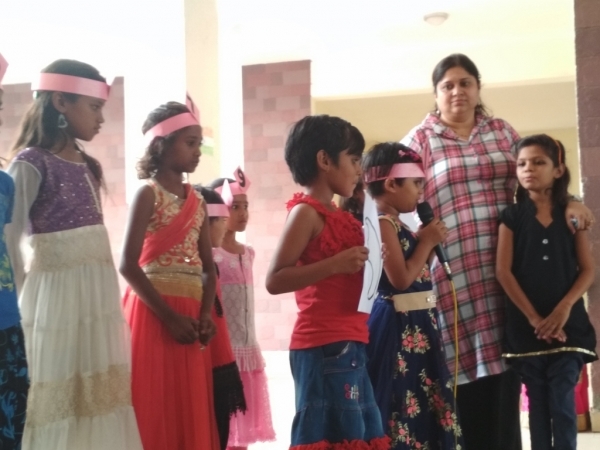 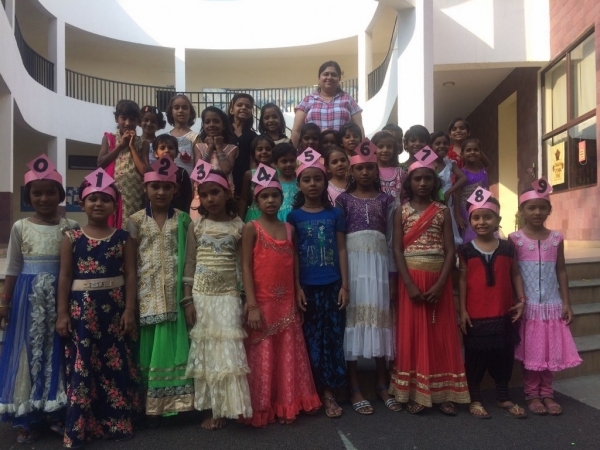 Students of KG II A presented an assembly titled ‘Everyone is special and important’ which beautifully depicted every individual has its own importance. 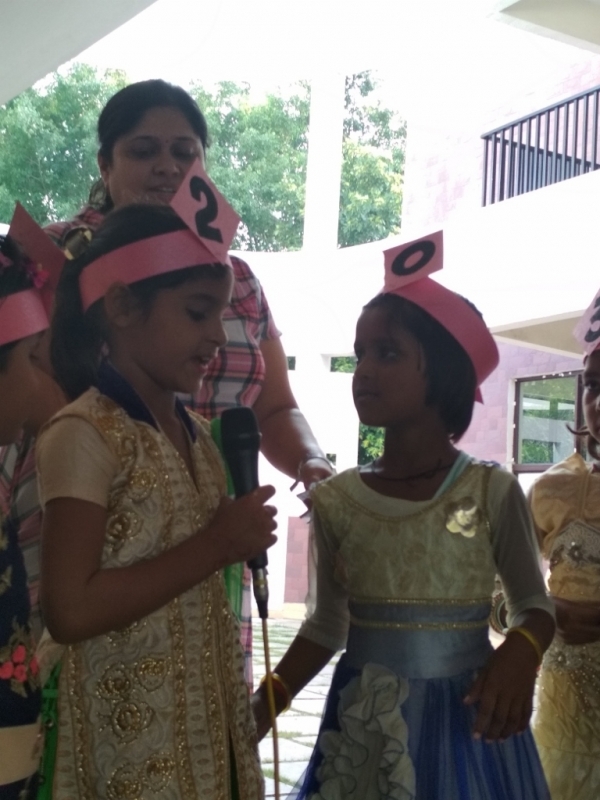 They presented a small skit in which all the numbers were praising themselves and considered zero as useless, at the end they all realize that every number’s value is increased if zero is added after them. 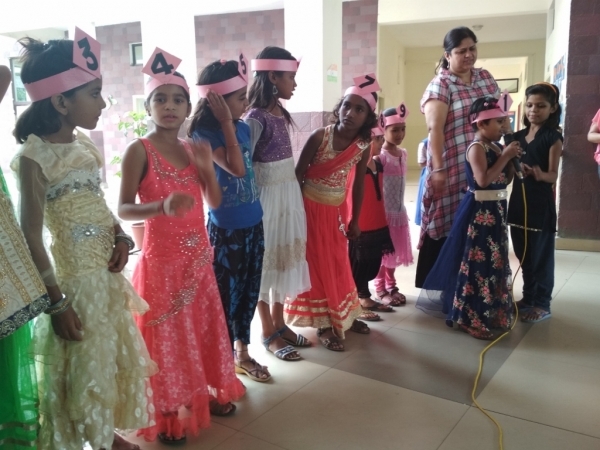 The children were dressed up nicely with the props and spoke their lines confidently and enthusiastically. 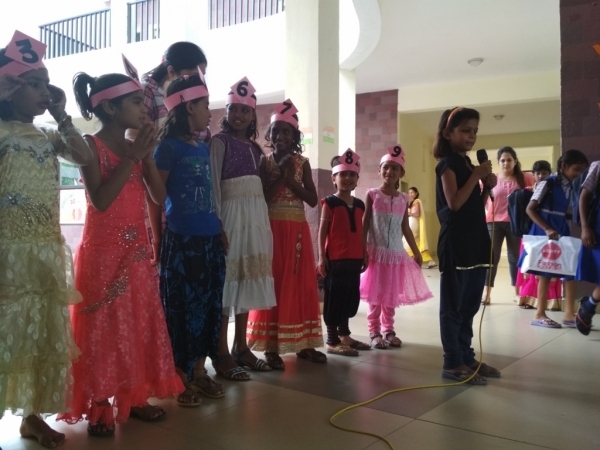 The assembly was concluded with a joyful dance performance by the students which was enthralled the audience.